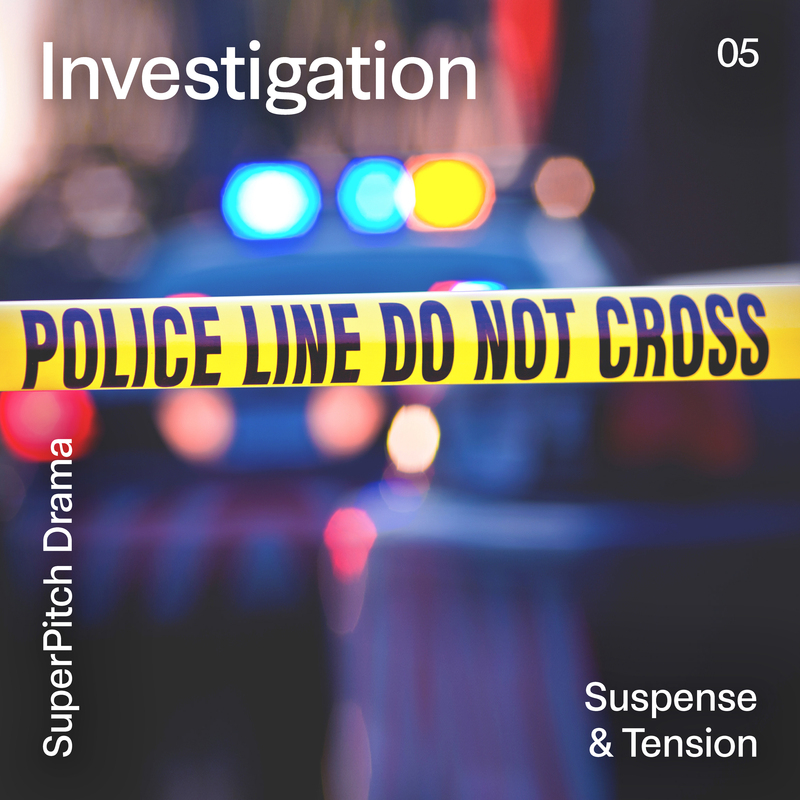 Here is an album conceived to fulfill your drama, investigation and thriller needs, packed with dense, tense and suspenseful themes, with the right and ever-so-dark drones, and the appropriate percussive rhythms. Yearning for the perfect tracks to keep your audience on the edge of their seats, wondering how far your investigative work will take them ? Search no more. The 24’s soundtrack feels soapy compared to this album.